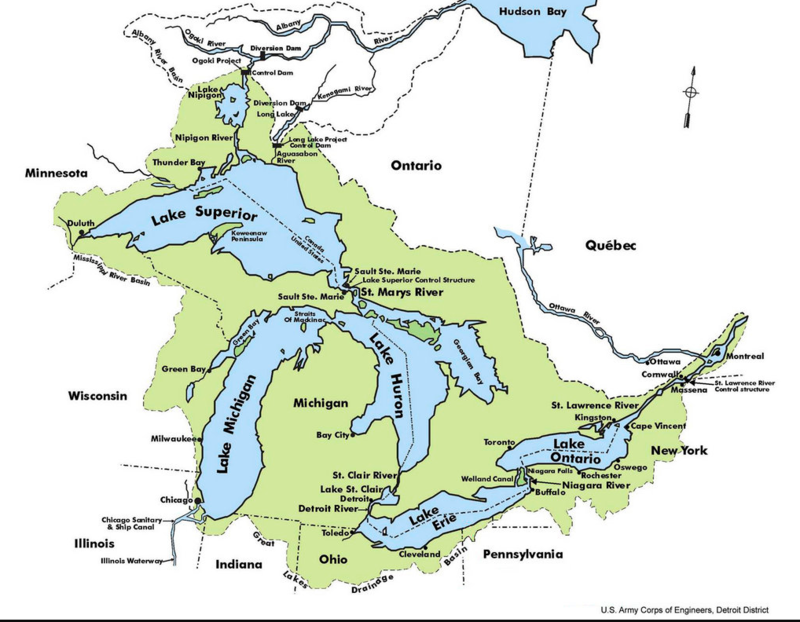 The Great Lakes region is home to over 1,000 species of lepidoptera - butterflies and moths. This is because there is a vast diversity of habitats that can be found in this incredibly critical area which is both the location of more than 20% of the earth's fresh surface water and home to nearly 60 million people. Pollinator conservation depends upon knowing the species, knowing the habitats, and knowing the native plants that sustain these species.